We are one among the prominent manufacturer and supplier of Twin Lobe Root Blower offered by us are highly operative and having less mechanical friction. 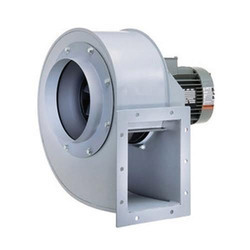 These blowers are rationally priced and are known for high performance. These are specially designed by us that have a low noise root blowers which helps in improving the efficiency of the various industrial applications. We are proficient in the manufacturing and supplying of high quality Belt Driven Blower is highly appreciated for their features like durability, high performance, long service life and they are easy to install.They are offered in varied sizes and with perfect dimensions. Our ranges of products are with high quality standards and available as per the requirements of the clients. 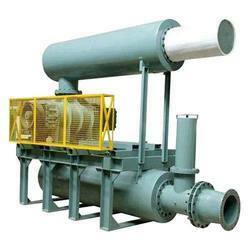 With the lapse of time, we have gained experience and became proficient in the manufacturing of Industrial Air Blowers. They are fabricated from M.S. Sheets & plates, forming in multi-blade type. We maintain clearance between casing & impeller as to reduce air slippage, increase volumetric efficiency. 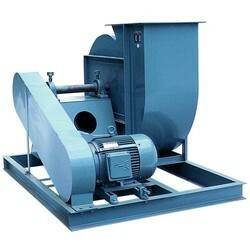 Looking for Twin Lobe Root Blower ?